New Cross People’s Library is hosting a half-term Kids Make Zines workshop for under 12’s on Thursday to offer expert advice on how to make mini magazines. 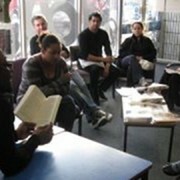 The free workshop, run by The South East London Zines team, will run from 11am – 3pm. 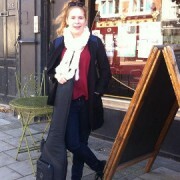 The team is an independent group of illustrators, comic artists, poets and musicians. 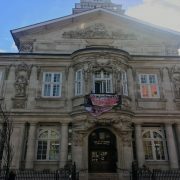 The Zines group ran a similar workshop in November last year at the New Cross People’s Library where Gary Northfield, who drew for Beano, inspired young people to make their own books as a way of expressing their creativity. 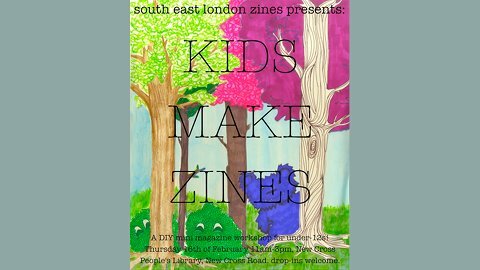 The Zines team hope these workshops will motivate children to share, swap and self-publish their own work.